In the last few years, there has been a positive trend of many independent publishing houses being setup and many of them are inclusive and diverse. While some focus on publishing stories from around the world, others bring work of translation into the UK. And in some cases, new houses are focussing on specific cultures that are under-represented in the UK. 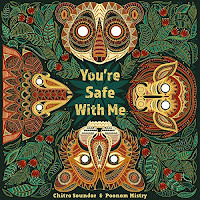 My picture books in the UK are published by three indie houses that support cultural diversity and it is great to know that there are more publishers whose mission is to bring the world to the children here in the UK. Here is a list I put together based on my own un-scientific research. If you know of any others, please leave their names in the comment section. 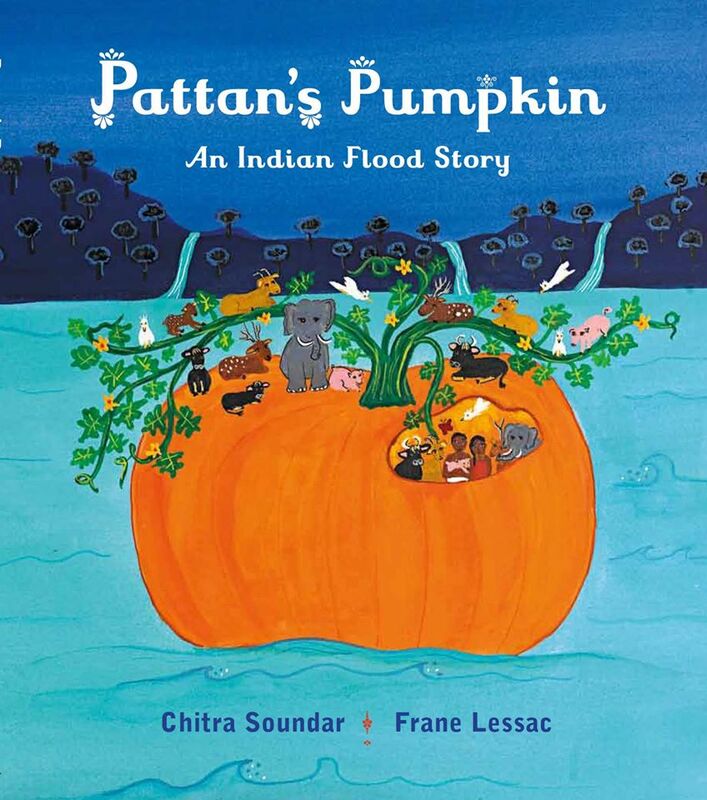 Otter-Barry Books – Janetta Otter-Barry published both poetry and inclusive books as a publisher at Frances Lincoln and her new venture carries on that tradition with beautiful books for today’s world. 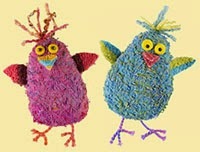 Red Robin Books – while Red Robin Books were originally setup to produce and promote books by Neil Griffiths, they also now produce books by other authors and illustrators. 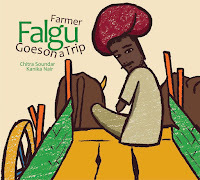 I’m proud to say my Farmer Falgu series have been adopted by Red Robin Books in the UK. I haven't worked with the publishers listed below, but I've heard wonderful things about them. FireTree Books – Verna Wilkins is back and she has renewed her commitment to inclusive books at her latest venture FireTree Books. Her first publishing house Tamarind Books is now part of Random House and continue on their mission too. Book Island – this publisher brings books from other languages into the UK. The next two publishers focus on a specific cultural heritage - African and Chinese respectively. African Parrot – is a publisher based in Edinburgh who want to promote positive images about Africa to children across the world. Darf Publishers and Pushkin Children’s produce a number of children’s titles from writers and illustrators across the world, though their main focus is fiction. Sweet Apple Books also publish inclusive children’s books. And slightly venturing outside the island, here are some publishers with similar missions. Golden Baobab & African Bureau for Children’s Stories is a non-profit organisation based in Ghana, whose vision is to inspire the imaginations of African children through African stories. 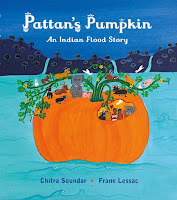 Groundwood Books, Canada who are particularly committed to publishing books for and about children whose experiences of the world are under-represented elsewhere. So if you’re a parent who is looking for diverse picture books for your children or a teacher who wants to have an inclusive bookshelf or a writer/illustrator who is looking for inclusive publishers, do check these publishers out. If you have suggestions for other publishers, especially indie, who are committed to an inclusive list, do leave their names in the comment section. 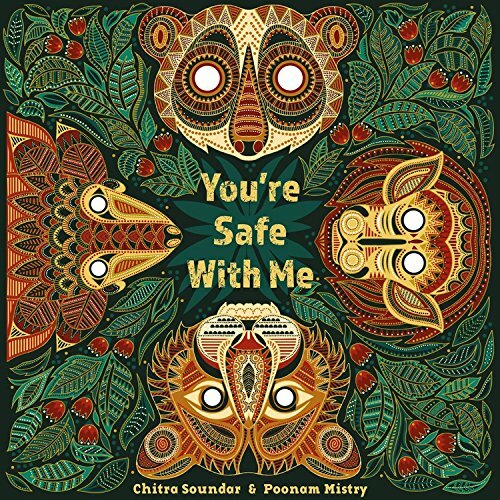 Chitra Soundar is a writer made into an author by indie publishers. From her picture books in India to the ones in the UK, she works with wonderful publishers whose passion for inclusive books is infectious. Find out more at www.chitrasoundar.com or follow her on Twitter at @csoundar. What a lovely post. Great to read diversity is at last being seen as important. I think it is still a niche - which is why so many new publishers are trying to fill the gap. I think as an industry we are still far behind the ideal. How did I miss that? My bad!! I will add when I republish this list on my own site.